InstaForex Facebook cover is another interesting offer for partners. Designed in the corporate style, you can download and install InstaForex cover on your profile on Facebook. 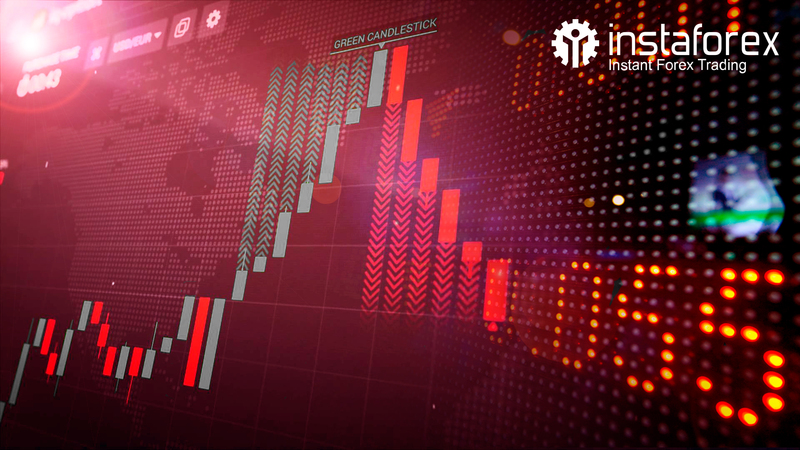 InstaForex cover will highlight your partnership with the company and attract people who are unaware of trading in the currency market.